Programmable Logic Controller (SIEMENS) Traine. 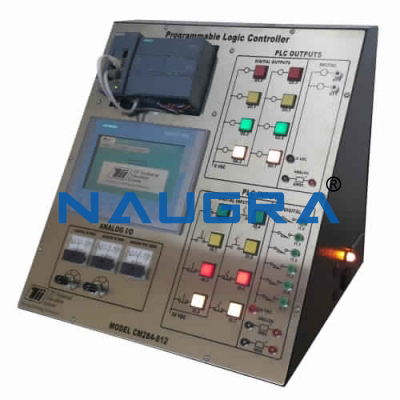 Since PLC (Programmable Logic Controller) was firstly introduced in 1970, it has been widely applied to various industrial uses such as machine and process controls. Designed with the latest microprocessor and electronic circuitry, today's compact-size PLCs provide the feature of high level of reliability, performance, speed and networking. The use of PLCs in automated production lines enhances system reliability, product quality, information sharing, efficiency and flexibility and thus educes costs. 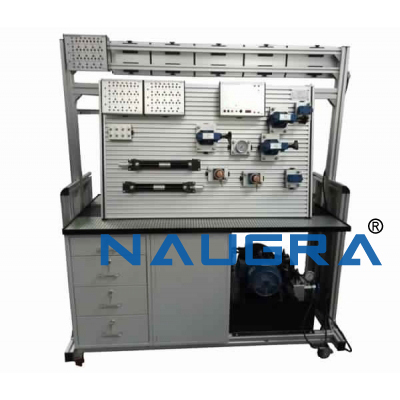 self-contained trainer which consists of a SIEMENS PLC main unit and commonly used I/O devices for simulation. It offers students excellent theories and wide applications of programmable logic controllers. 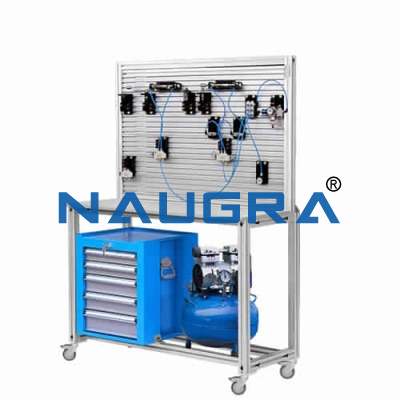 This trainer enables students to learn step by step from the fundamentals of PLC to more advanced controls used in industry. 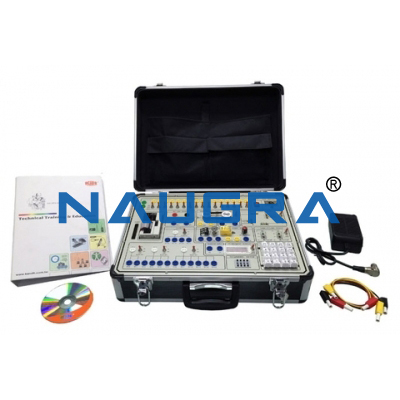 Other Related Teaching Lab Products, Scientific Instruments and Educational Equipments like Programmable Logic Controller (SIEMENS) Traine. . .